Applying DaCast, NexGen Ultimate Tour delivers live streaming of Ultimate Frisbee games worldwide. They can broadcast worry free of technical issues. Their broadcasting is backed by CDN connections with global server support. Service flexibility allows them to offer free streaming on Facebook and a Pay Per View option. The paid, HD embed live video stream is available from their own site. 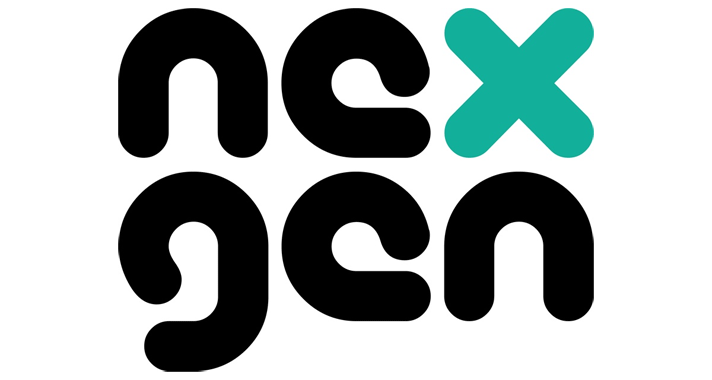 Want to learn more about NexGen Ultimate Tour and Ultimate Frisbee? Visit their website.